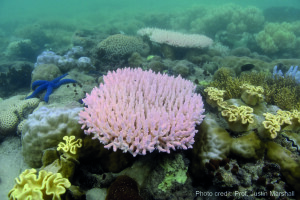 Acroporids have been the dominant reef-building corals over the past few mill ion years. Unfortunately, they are also the most vulnerable species to human impacts. Renema et al. 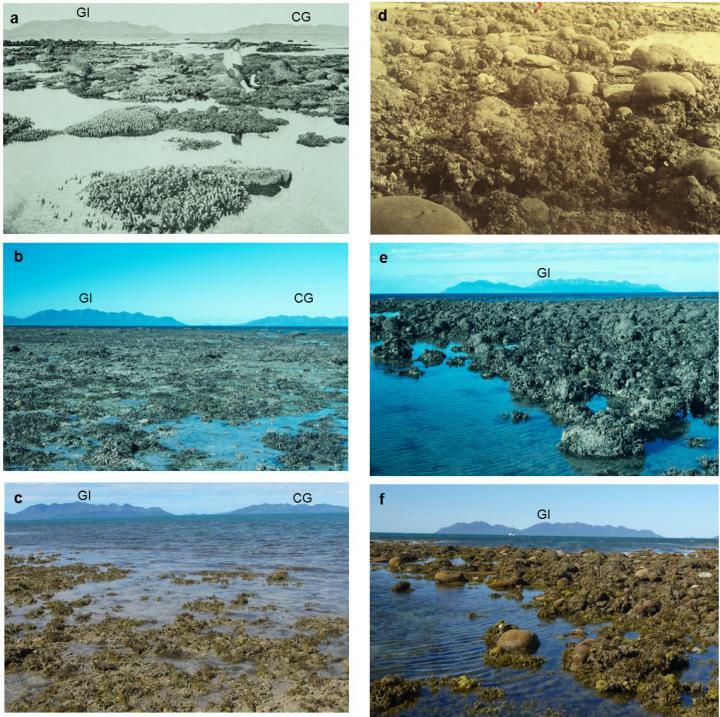 show that acroporids originated more than 50 million years ago but did not dominate reef communities until the intensification of fluctuations in sea level associated with the ice ages. 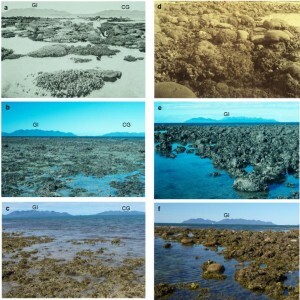 This geologically recent success is attributable to their exceptionally rapid growth and their ability to spread across reefs by clonal fragmentation. 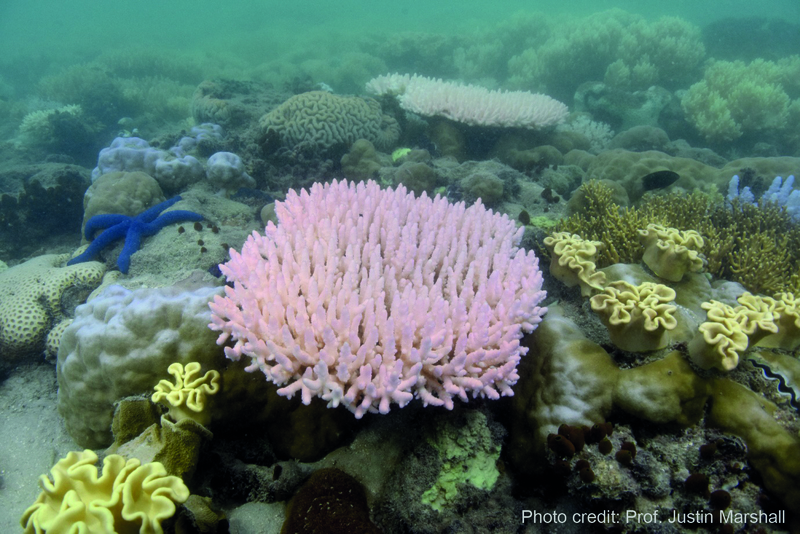 These very features, however, have also made them vulnerable to heat stress and disease, as exemplified by the tragic mass bleaching and mortality of corals along the Australian Great Barrier Reef. 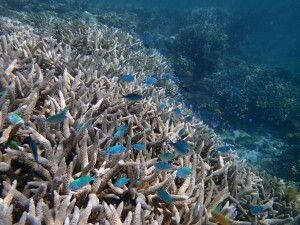 “The coral bleaching event that is wreaking havoc in the northern p art of the Great Barrier Reef is also being expressed along the subtropical coast of eastern Australia. Preliminary work being conducted in the Solitary Islands near Coffs Harbour in northern New South Wales, led by myself and the ARC Centre of Excellence for Coral Reef Studies, shows widespread coral bleaching with a number of coral genera feeling the heat. 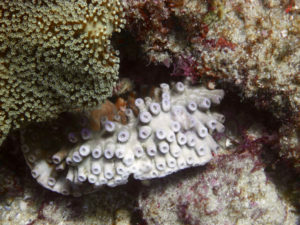 The hardest hit corals appear to be the pocilloporids, (Pocillopora in particular, but also Stylophora), and the genus Turbinaria. However, other taxa, such as Porites are also showing substantial bleaching. 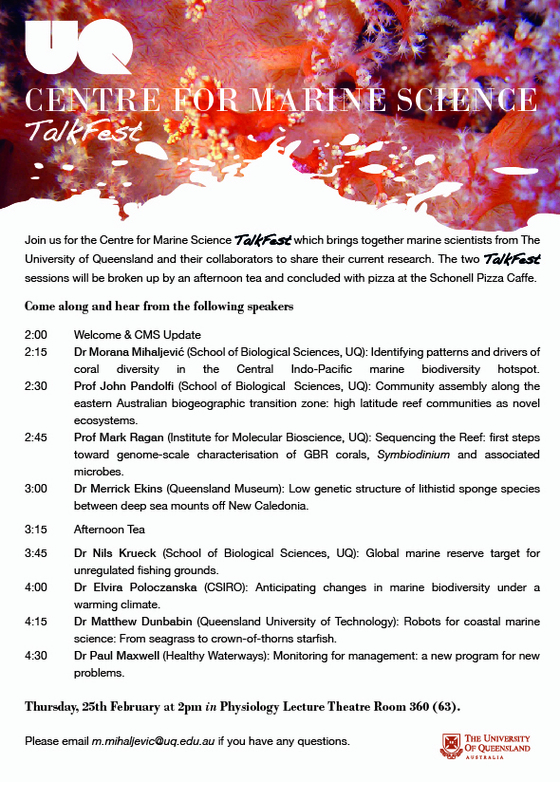 For more information on current coral bleaching and more comments from experts please follow the LINK. New coal export projects are being pushed through in Australia as the Great Barrier Reef suffers its worst ever bleaching. Australia’s Great Barrier Reef is experiencing its worst coral bleaching in recorded history. The vivid kaleidoscopic colours that have mesmerized divers for generations – the purples, blues, indigos, lime greens, tan oranges and yellows – have been turning a depressing dull grey and white. “It’s saddening but we had come to expect this”, Professor John Pandolfi of the University of Queensland told me via skype from his Brisbane home. The recognise, each year, five outstanding publications lead-authored by ARC Centre of Excellence graduate students. 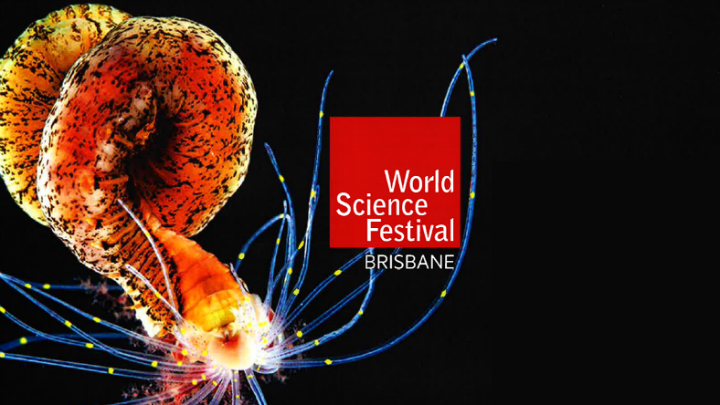 These awards were established by the ARC Centre of Excellence for Coral Reef Studies in honour of Virginia Chadwick following her death in 2009. The awards are in recognition of Dr Chadwick’s significant contribution to securing the future of coral reefs worldwide during her role as Chair of the Great Barrier Reef Marine Park Authority and as a member of the Centre of Excellence’s Advisory Board. As part of the World Science Festival in Brisbane re cently, I attended the 2016 Thomas Conservation Oration delivered by The Honourable Robert Hill titled “Ocean Futures: A New Generation of Laws and Policies for the Sea”. The Hon. Robert Hill was an intrinsic part of introducing Australia’s Oceans Policy (AOP) in 1998 during his term as Environment Minister. This policy was perceived as ground breaking in advancing coordinated and integrated management of Australia’s marine areas. However, AOP was never fully implemented and was superseded by marine bioregional planning. The main thrust of Hill’s oration was the need to secure the future of the oceans’ biodiversity and resources through new laws and policies. Of particular mention was the management of high seas areas; vast parts of the oceans and seas that need strong legislation and regulation, not just voluntary agreements. 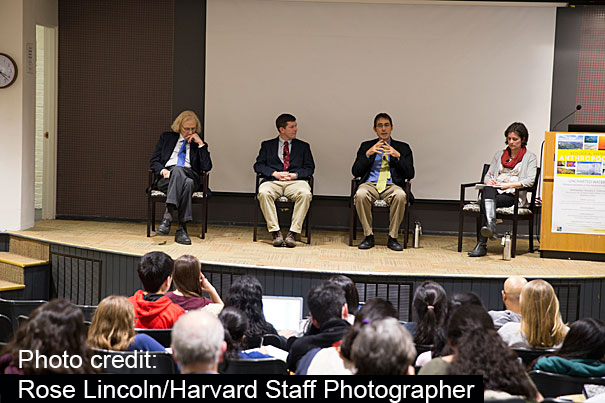 Hill suggested that careful and successful implementation of policies is required as merely signing International conventions and agreements does not guarantee outcomes. My research uses this premise and aims to assess the implementation of policy/legislation that underpins the management of marine protected areas (MPAs) in Australia. I have interviewed MPA practitioners and policy makers about what policy/legislation is used in management, how it is applied, and at what stage of the cycle policy is utilised. 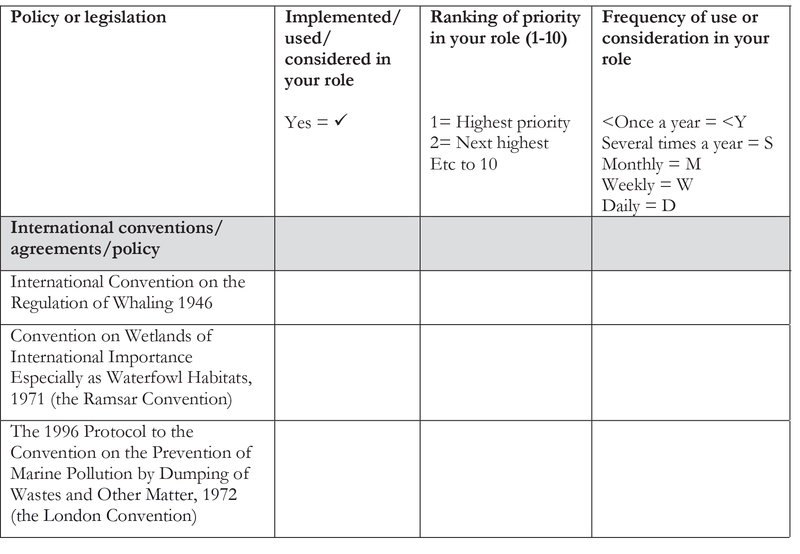 Preliminary results suggest a complex system of governance arrangements, policies, and legislation, with practitioners having to overcome numerous challenges to effectively implement the myriad of marine policies. This research will be developed into a paper for publication at a later date. 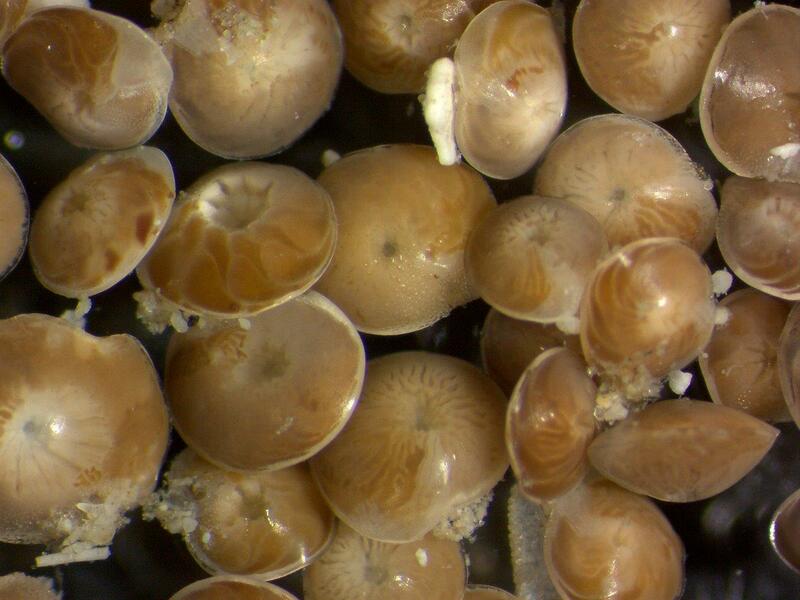 Recent study published by PhD student Martina Prazeres and collaborators showed that populations of reef-dwelling foraminifera that live in variable environments are more resistant to changes in physicochemical conditions above their threshold of tolerance than those that live in more stable habitats. Using Amphistegina lobifera as model organism and biochemical tools, they were able to detect some acclimation mechanisms related to bleaching responses and growth/calcification in response to elevated temperature and nitrate. The results provided the fundamental single-factor analysis that is crucial to understand the differences in tolerance among A. lobifera collected from different reef sites to changing environmental conditions. Findings highlight the importance of local habitat in shaping the responses of this species to short-term shifts in environmental conditions. Historical and modern photographs of Stone Island taken in a) 1915 (photographer unknown); b) 1994 (photographer A. Elliot © Commonwealth of Australia GBRMPA); c) 2012 (photographer H. Markham); and Bramston Reef taken in d) c.1890 (W. Saville-Kent); e) 1994 (photographer A. Elliot © Commonwealth of Australia GBRMPA); f) 2012 (photographer T. Clark). Landscape features in the background of the images helped to locate the same sites: Gloucester Island (GI) and Cape Gloucester (CG). 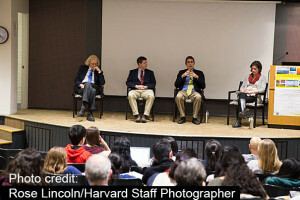 Jeremy Jackson of Scripps, (from left); Trevor Branch of University of Washington; John Pandolfi of University of Queensland and moderator, Mary O’Connor of University of British Columbia were featured on a panel discussion about the impact of human activity on the marine environment, first of a new lecture series sponsored by the Center for the Environment at Harvard University. 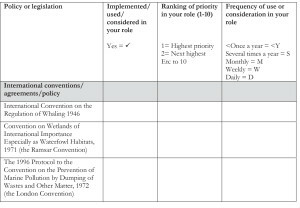 Over the course of the past 7 months I have been interviewing marine protected area (MPA) practitioners and policy makers in various Australian jurisdictions, to understand the implementation of various policies and legislation in managing a MPA. I’m now making a start on the qualitative analysis that goes along with semi-structured interviews and look forward to having some results and writing it as a PhD chapter in the very near future. So far, I can say that it is a very complex topic and nothing appears to be straight forward.